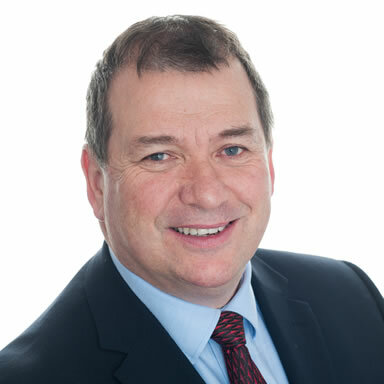 Managing Director Sean Lynch has over 35 years’ experience in financial services. Following a 20 year career with Royal Liver Assurance, Sean started his own life and pensions brokerage in 2006. This has evolved over the years to become Qifa Financial Planners. Sean is a Qualified Financial Advisor (QFA), Certified Financial Planner Professional (CFP®) and a Fellow of the Life Insurance Association (FLIA). This Cork native is a past chair of the southern region of the Life Insurance Association and a past president of the Mallow Rotary Club and Mallow Chamber of Commerce. Sean is also a landlord and a member of the Irish Property Owners Association. Sean is married and has three adult children. In this spare timing he loves hill walking and playing the ukulele. Meet the rest of the Qifa team.